How Far is Celebrity Natures Habitat Phase I? Celebrity Natures Habitat, is a sprawling luxury enclave of magnificent Villas in Bangalore, elevating the contemporary lifestyle. These Residential Apartments in Bangalore offers you the kind of life that rejuvenates you, the one that inspires you to live life to the fullest. Celebrity Natures Habitat by Celebrity Structures India Pvt.Ltd. in Sarjapur Attibele Road is meticulously designed with unbound convenience & the best of amenities and are an effortless blend of modernity and elegance. 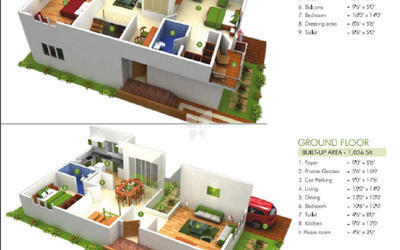 The builders of Celebrity Natures Habitat understands the aesthetics of a perfectly harmonious space called ‘Home’, that is why the floor plan of Celebrity Natures Habitat offers unique blend of spacious as well as well-ventilated rooms. 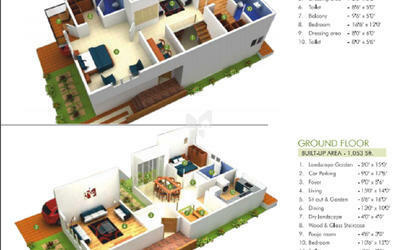 Celebrity Natures Habitat offers 3 BHK and 4 BHK luxurious Villas in Bangalore. 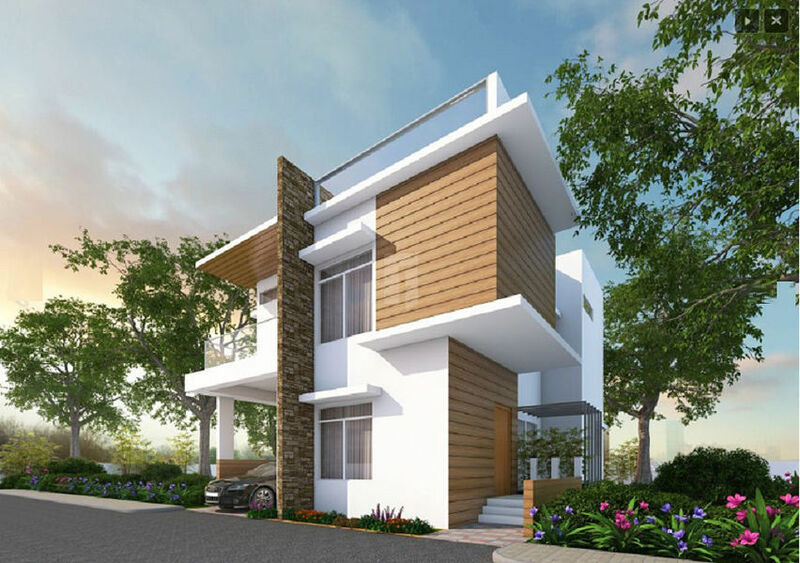 The master plan of Celebrity Natures Habitat comprises of unique design that affirms a world-class lifestyle and a prestigious accommodation in Villas in Bangalore.